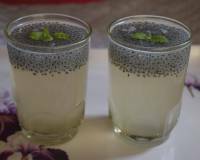 Oats Rava Dhokla Recipe is a super healthy dhokla recipe packed with the goodness of oats and sooji. 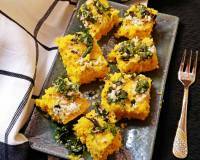 Fiber rich dhoklas can be served for breakfast or even as a snack. 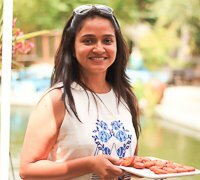 These dhoklas can also be packed in your child's snack box. 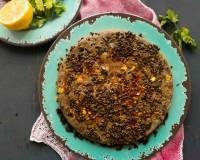 Oats Rava Dhokla Recipe is served as a nutritious breakfast. 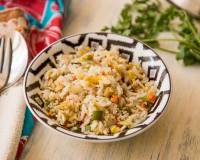 This recipe has a twist to the original recipe with the addition of oats making it wholesome and nutritious. Oats is combined along with rava or sooji as we call it and the addition of curd makes the batter, nice and thick. 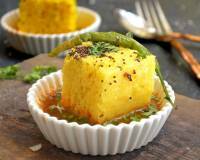 Flavoured with green chillies and ginger, this dhokla is steamed and topped with a tadka of curry leaves, and cumin seeds that add crunch to the soft spongy dhoklas. 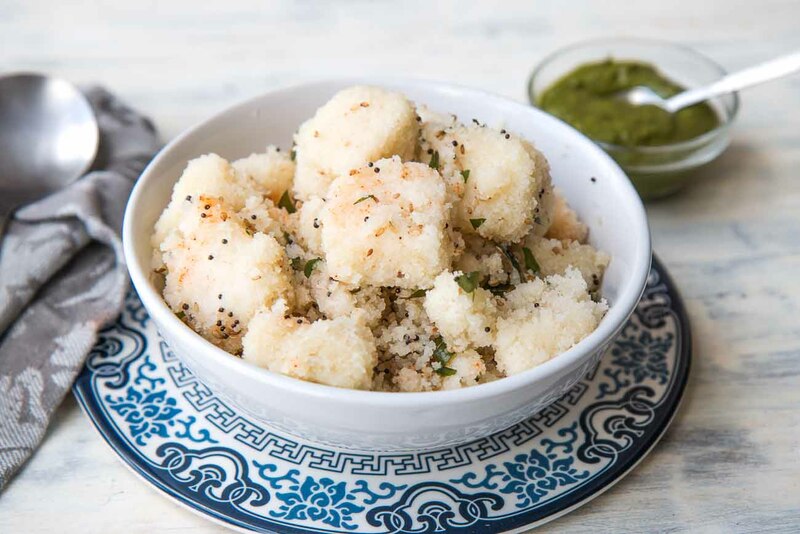 Serve this Oats Rava Dhokla Recipe (Steamed Semolina & Oat Cake) with green chutney recipe for breakfast or as a tea time snack. 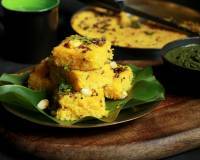 Add 1/2 cup of grated or pureed carrots, pureed spinach or finely pureed tomatoes to the dhokla batter. 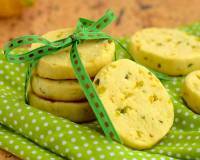 This adds nutrition, taste and color to the dhokla’s. 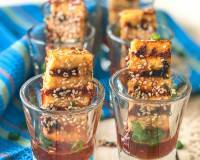 Multi coloured dhokla’s make an attractive party food and a great school snack as well. 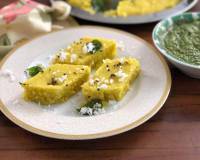 To begin making the Oats Rava Dhokla Recipe, combine the semolina, oats and yogurt in a wide bowl, add 1/2 cup of water to make a thick batter. Cover and allow it to soak for 30 minutes. Make a paste of the green chillies and ginger by grinding it in a pestle and motar. Stir in the enos fruit salt and 1 tablespoon of oil to the above batter adding more water, if required. 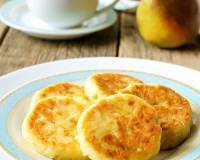 The consistency of the batter should be such that when you use a ladle to pour it should fall in dollops. Stir in the green chilli ginger paste, check the salt levels and adjust to suit your taste. Prepare the steamer by pouring water and preheating it on medium heat. Grease the dhokla pans with a little oil and pour the above batter into pans until half full. 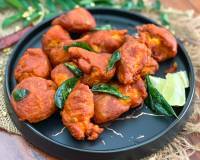 Sprinkle a little red chilli powder around the batter in all the pans. Place the pans in the stand. Once the steamer is preheated, place the dhokla stand into the steamer. Cover and let it steam for about 10-15 minutes until a tester, like a butter knife, when inserted comes out clean. Turn the heat off, remove the stand from the steamer and allow it to rest for a couple of minutes. 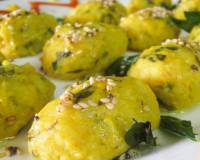 Turn off the heat and spread the above seasoning mixture over the steamed dhoklas. 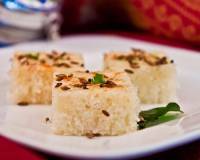 Cut the Oats Rava Dhokla into squares or diamonds and arrange them on a platter. 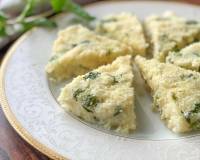 Serve this Oats Rava Dhokla Recipe with green chutney recipe for breakfast or a tea time snack.